This high quality modern accent chair from Home Decorators Collection surrounds you in quality comfort and style, perfect for lounging after a long day. A perfect combination of style and stability, this accent chair comes designed with leather and wood upholstery and a solid wood base frame. Sit back and enjoy top-notch comfort in this relaxing Monarch Specialties contemporary accent chair, perfect for any contemporary living space. A combination of stylish faux leather upholstery and a sturdy solid wood base frame make this accent chair a perfect addition to any home. 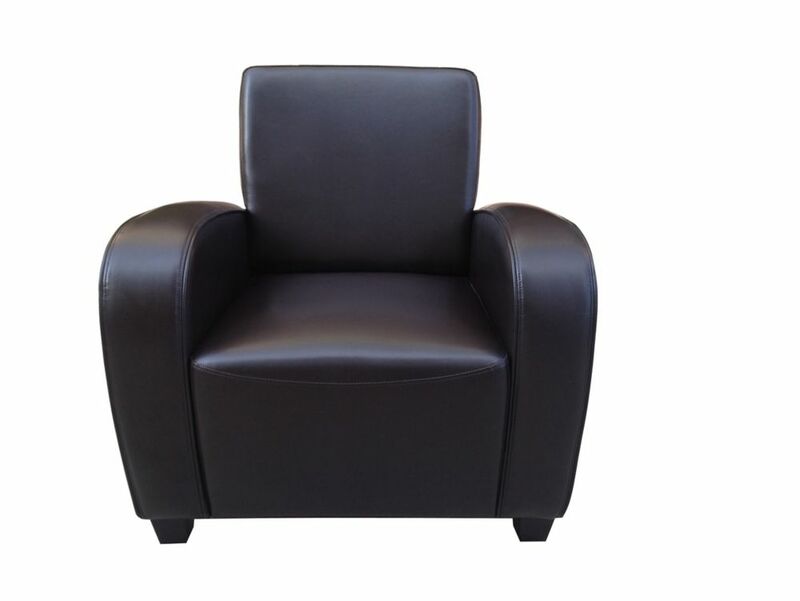 Create your new favourite comfort zone with this relaxing Monarch Specialties contemporary accent chair. Made with a faux leather upholstery with a solid wood base frame material, this accent chair will beg you to experience its comfort and warmth. Sit back and enjoy top-notch comfort in this relaxing Monarch Specialties contemporary accent chair, perfect for any contemporary living space. Made with a polyester/polyester blend upholstery with a solid wood base frame material, this accent chair will beg you to experience its comfort and warmth. Tucson Modern Arm Chair Leather and Wood Accent Chair in Brown with Solid Pattern This high quality modern accent chair from Home Decorators Collection surrounds you in quality comfort and style, perfect for lounging after a long day. A perfect combination of style and stability, this accent chair comes designed with leather and wood upholstery and a solid wood base frame. Tucson Modern Arm Chair Leather and Wood Accent Chair in Brown with Solid Pattern is rated 4.4 out of 5 by 121. Rated 5 out of 5 by Deany from Great Value I purchased this chair about 4 years ago. It is in our main living room. It doesn't get used every day, but it does get used. I love this little chair! It still looks like brand new. Rated 1 out of 5 by nankatfog from I ordered 2 of these chairs and they are horribly made. 1st week I had them I heard a crunch. The... I ordered 2 of these chairs and they are horribly made. 1st week I had them I heard a crunch. The inside of the arm broke and not just on 1 chair both of them. Now there's a dip in the arm of the chairs. Now having them for 3 months one of supports in the seat of the chair broke. Now the seat of the chair sinks. These are JUNK! Rated 3 out of 5 by Bat08 from I purchased 3 chairs at my local Home Depot. The... I purchased 3 chairs at my local Home Depot. The chairs are absolutely beautiful, but seem cheaply made. When placing your arms on the arm rest, it makes a crunch sound. I’m a 170 lb woman. My forearms are that large. Haha. I will still keep the chairs. Hopefully they last longer than I expect. Rated 5 out of 5 by Kire from Excellent! Looks wonderful and is very comfortable. For that price it is an Amazing deal! Rated 5 out of 5 by Patricia from Very easy to assemble. Nice fabric too Thanks!!... Very easy to assemble. Nice fabric too Thanks! !